It was officially decided at the International Olympic Committee General Assembly in 2013 that the Olympics will be held in Tokyo for the first time in 56 years. The business world strongly welcomed it with the overlapping image of the postwar 1964 Tokyo Olympics along with the economic growth that Japan experienced. 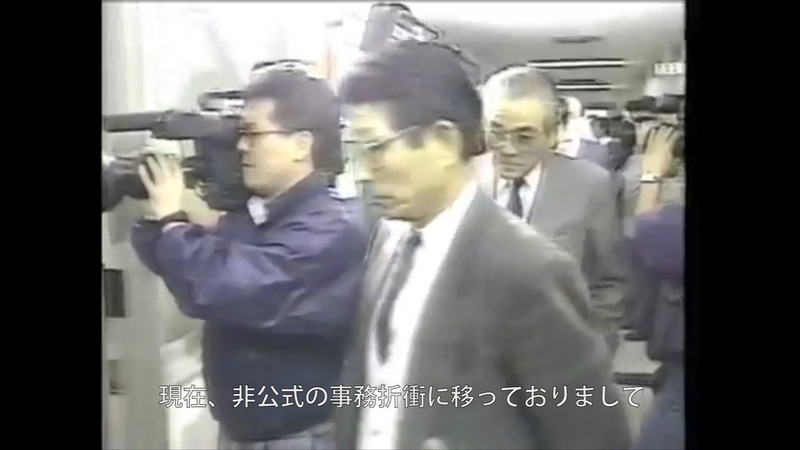 However, it was obvious that Japan was no longer like the situation once before through experiences such as historic national crises, radioactive contamination due to disasters in Fukushima, and immigration problems from internationalization. 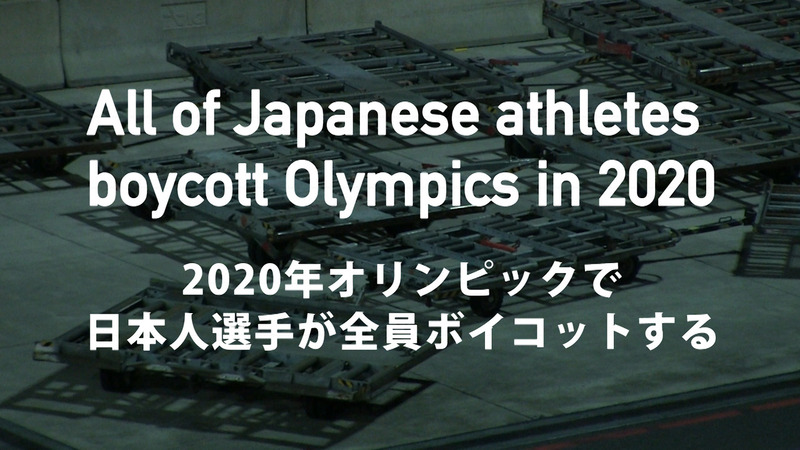 As a series of fiction documentaries of the future which picture Japanese players boycotting all games in 2020 Tokyo Olympics, a situation which no one would think will really happen, the film would be a made-up story by interviewing the Olympic athletes and managers of various countries at the 2020 Tokyo Olympics, and mixing it with various stories about the Olympics from different standpoints and times such as recorded video footage from the Tokyo Olympic Games in 1964 and the political speech by Prime Minister Abe. Based on a clear future approaching soon – the modern Olympic system of once every four years, by creating a situation where a discrepancy exists between the story of the whole video and the content of the speech by people in the video, this project explores where the future we predict or desire is born from and what kind of thought links to it, and whether the future we want will be reflected as the future we predict. This is the first project of the Olympics series.